A masterclass panel with Special Guests Dinis Guarda, Martin Bartlam, Jonny Fry, Derin Cag, Genevieve Leveille and Athanassios Kollyris. 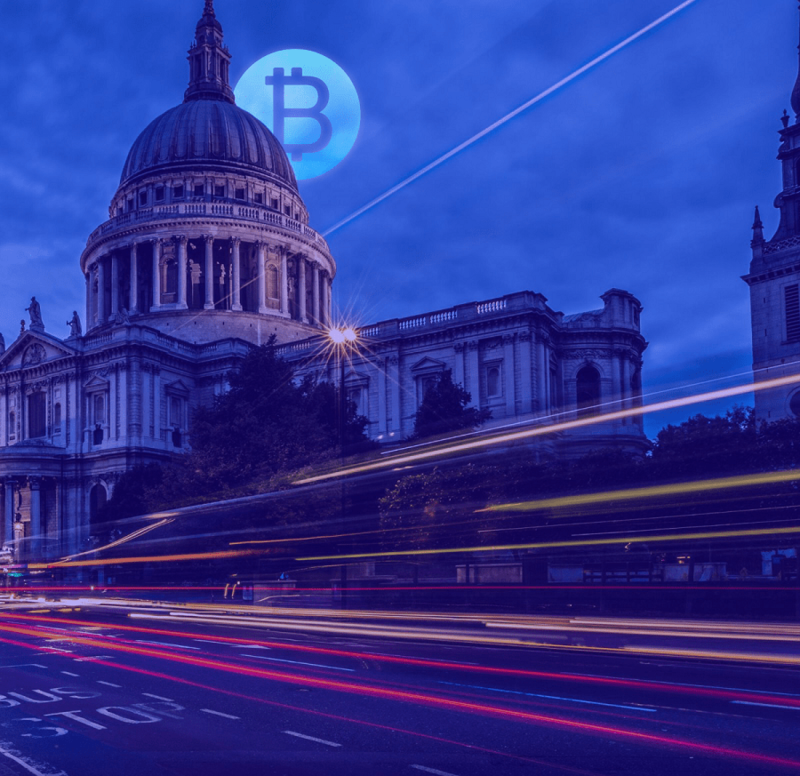 London, (December 13th 2017), DLA Piper, in partnership with Covesting tradersdna.com, hedgethink, richtopia.com are promoting an event in london addressing Crypto, Blockchain and the future of trading and investment. The event will happen following December 20th between 17h30 and 20.30 at 3 Noble Street, London EC2V 7EE, London. 2017 saw early adopters of cryptocurrency raise the total market cap of cryptocurrency from just $30B to well over $500B in just one year. Many reports suggest that only 1-2% of investors have moved into crypto markets so far, for reasons such as lack of knowledge, lack of awareness, security and volatility. Coinbase, the most popular crypto platforms for trading cryptocurrencies, has added at least 300,000 users since just before the last Thanksgiving holiday, according to data collected by Altana Digital Currency Fund. The now iconic San Francisco-based company has reached 13.3 million users as of Nov. 26, up from 13.0 million on Nov. 22 and 10.6 million two months ago. This leading crypto company has almost tripled its customer base in the past year. Coinbase’s mobile app has been trending in Apple’s app store. The event will offer a masterclass panel with Special Guests Dinis Guarda, Martin Bartlam, Jonny Fry, Derin Cag, Genevieve Leveille and Athanassios Kollyris. All speakers are authors, traders, crypto influencer and founders of platforms, crypto funds, algo trading, crypto funds, tradingfloor.com and Covesting. The masterclass will address the present challenges with crypto, bitcoin, legal and compliance, how to do best investment and how new crypto platforms are emerging creating a new ecosystem at an astonishing velocity. That is the case of Covesting.io can help investors and traders to learn, improve and manage their portfolio of investment and trading. Covesting is a new startup developing a platform that will help investors and cryptocurrency traders to find each other. The Covesting platform allows its users to automatically copy the trades made by the successful cryptocurrency traders and profit together. Basically, the plan at Covesting.io seems to be to take the popular technique of copy / social trading and “p2p asset management” from the FX trading world, and adapt it to digital currencies. Covesting’s platform will allow ordinary investors, who have yet to enter the cryptocurrency markets, to copy the trades of some of the best cryptocurrency traders from across the globe. The project is guided by former investment bankers from Saxo Bank, JPMorgan, Citibank, Zurich Insurance and several other large investment firms. 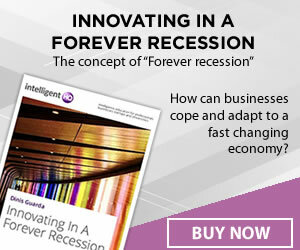 tradersdna.com is a leading digital and social intelligence platform for traders and investors. tradersdna offers premiere resources for trading and investing, crypto, fintech education, digital resources for personal finance, market analysis and free trading guides. With a comprehensive financial overview and dictionary, multi asset trading preparation content and active trading strategies. tradersdna is a primary destination for retail and institutional traders / investors of all stages. Genevieve is Founder of AgriLedger, a FinTech venture aiming to empower agricultural producers by democratizing their access to financial services and improving the transparency of the supply chain. Their first product, is a distributed Cryptoledger Mobile App that acts as an incorruptible source of truth. AgriLedger won the special prize from Singularity University at the 2016 FinTechJam in London. 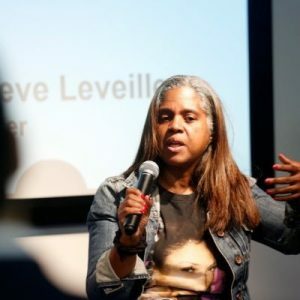 Genevieve serves as the vice-chair for the techUK Distributed Ledger Technologies (DLT) Working Group. The DLT Working Group will provide strategic direction for all techUK activities related to blockchain and DLT. It will consider what action can be taken to industrialise, support blockchain technology readiness, help organisations with adoption and consider use cases not limited to financial services but a wide range of other sectors, including, the Internet of Things, smart energy & utilities, smart contracts and government. Genevieve was an Inaugural Member of the Advisory Group for the Estonian Government’s eResidency initiative. The Advisory Group was made up of thought leaders in several industries relating to security, technology and economic empowerment and it was formed to support the Estonian Government’s e-Residency team. FinTech is about problem solving, rethinking old problems and building the technology to make things easier, faster and less costly. Genevieve’s attitude towards change and new technologies are reflected in her successful journey and her rselection as a finalist in the Women in IT Awards 2016 in the category ‘Security Champion’. Genevieve continues to gather additional recognitions for her work, she was recently recognized as of the Women in Fintech PowerList 2016/7 published by Innovate Finance. Having deep understanding of the moving parts and pain points in the financial sector, Genevieve’s ambition is to collaborate on and build innovative solutions to address inefficiencies and obstacles towards the simplification of the customer journeys. Dinis is an influencer, specialised in Strategy, Blockchain, Fintech and ICO Evangelist. 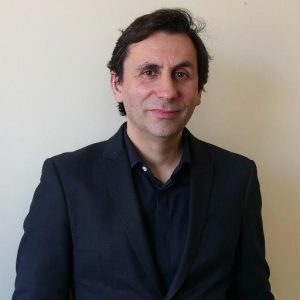 Dinis is the founder/CEO of LifeSci – a P2P, blockchain, PAAS with a Nobel of Medicine. He is a co-founder of Covesting. Dinis created Ztudium tech platform a digital and blockchain company that published intelligenthq.com hedgethink.com and tradersdna.com. He is a lecturer at Copenhagen Business School, Cambridge University, Group INSEEC/Monaco University. Dinis is a fintech serial entrepreneur influencer, Strategist, and Blockchain leader. He is a social trading, Crypto and ICO Evangelist. He is an advisor and initial shareholders for the fintech social money transfer app Moneymailme moneymail.me. Between 2014 and 2015 he was involved in creating a fabbanking.com a digital bank between Asia and Africa. He was involved in the business development, technology set up and legal international foundations working as founder COO and CMO. 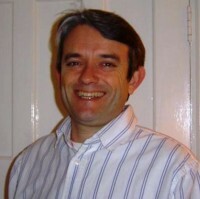 He was the founder of tradingfloor.com for Saxo Bank, socialmediacouncil.org with Jamie Burke. Dinis is a serial entrepreneur, fintech, blockchain, social trading, Crypto, ICO Evangelist. Founder of Lifesci a P2P/blockchain/PAAS with a Nobel of Medicine. Сreated Fab Banking, Ztudium/Intelligenthq. Has been working with Saxo Bank, Mastercard, Barclays. Is a lecturer at Copenhagen Business School, Cambridge, INSEEC/Monaco University. Martin Bartlam is experienced in complex capital markets transactions, securitisation and derivatives. He has over 20 years of experience as a finance lawyer and has lectured on and acted as external examiner on international bond finance, project finance, syndicated lending and financial instruments at Kings College, London University. Martin has acted for all significant participants including acting for arrangers, issuers, investors, sponsors, originators, monolines, credit rating agencies, trustees, servicers and other interested parties. 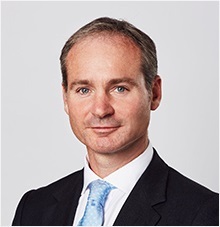 Martin is the International Group Head of the Finance and Projects practice of DLA Piper. Jonny Fry is a blockchain, crypto economics, ICO and funds specialist, with over 25 years experience as CEO of an asset management business which he floated in London with over £1 Billion under management . His focus has been on the dynamics of financial innovation, advising on ICOs, Tokenomics, Crypto funds and he is a regular speaker on these topics. He has extensive knowledge and experience of the financial services sector. looking after private clients and institutions assets managing funds in the UK and overseas. He has been CEO and on the board of a variety of regulated and unregulated companies in the U.K. and overseas, in a number of different industries. 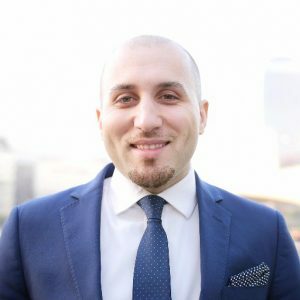 Derin is a digital and social media specialist with global expertise in digital transformation and a global top influencer in blockchain and crypto economics. He is the founder of Richtopia, an online business magazine and blog covering a mix of valuable content written by thought-leaders, top lists of influencers, and inspirational videos with successful authorities in their respective areas of expertise. In addition to Richtopia, Derin is also the co-founder (with Tim Campbell MBE) of professional services firm Marketing Runners Ltd. Marketing Runners Ltd provides advisory and consultancy services on web development, social media marketing, digital asset mergers & acquisitions, video production, public relations, and crisis management. In 2015, Derin created with Dinis Guarda, Blockchain Age, the global leader in blockchain research and consultancy. Derin is a lecturer of Digital Marketing Studies at Sup de Pub (Groupe INSEEC), which is a postgraduate course for Master’s degree students in London.